Future 2019 dates include 5 June, 3 July, 4 September, 2 October, 6 November and 4 December. 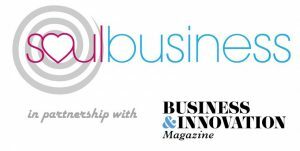 Chris Green’s SOUL BUSINESS talk – two hours to regenerate the way you communicate – is a 10-step guide to inspire, motivate and transform your thinking about PR, communications and marketing – and is our core ethos at CGM. 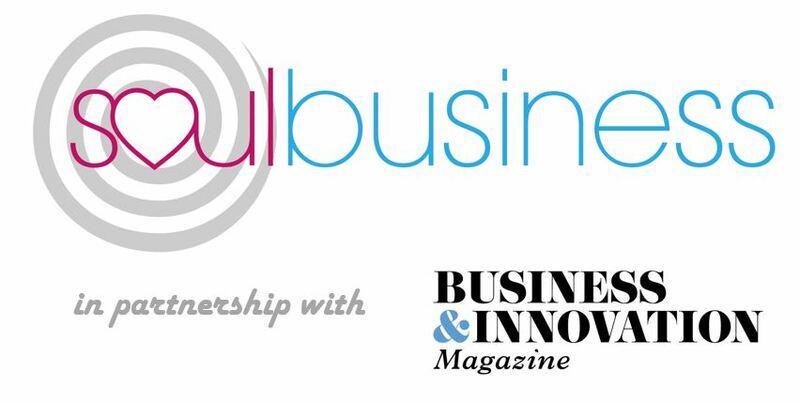 Soul Business is based on a series of consequential principles that show how character values like trust, integrity, belief and buy-in are cornerstones to developing a winning business (one that can win new business and is a winner in the way that it does business) and is able to communicate its mission, vision and values effectively. It urges you to place ethics at the heart of your communications in order to truly connect with your audience(s) and win buy-in rather than fruitless over-selling and same-old marketing. 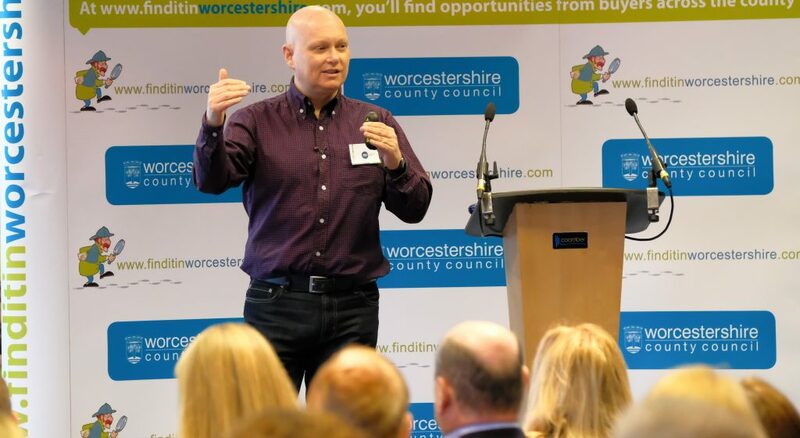 Citing real life examples of organisations large and small who have overcome seemingly overwhelming odds, Chris questions long held beliefs such as the customer is always king (probably but not necessarily) and that businesses need to trawl far and wide for customers in the first instance. Not so. Most of us probably already know the people who can transform our business. We just aren’t very good at asking – it’s time to stop selling and get buy-in. Everyone who attends our Soul Business talks will walk away with a free template to help redefine their communications. Expect to be challenged but invigorated with oodles of fresh ideas. You can see our forthcoming dates above and on our What’s On page.